Teaching students to have a growth mindset has been proven by research to be effective. We cannot have a one-day lesson plan on growth mindset with students and then expect them to have it. Instead, it takes a paradigm shift and in order to do this, we need to set up an environment that is conducive to the growth mindset. An environment that helps students become aware of their thinking, their abilities and allows them to question and reframe their doubts. Students need a safe place to make mistakes, a place to feel like failure is just a stepping stone to mastering a topic or skill, a place where they will not be judged harshly and will not judge themselves harshly. We need to support them and their learning by helping them catch their fixed mindset and guiding them to reframe it into a growth mindset. Teachers, we have our work cut out for us!!! 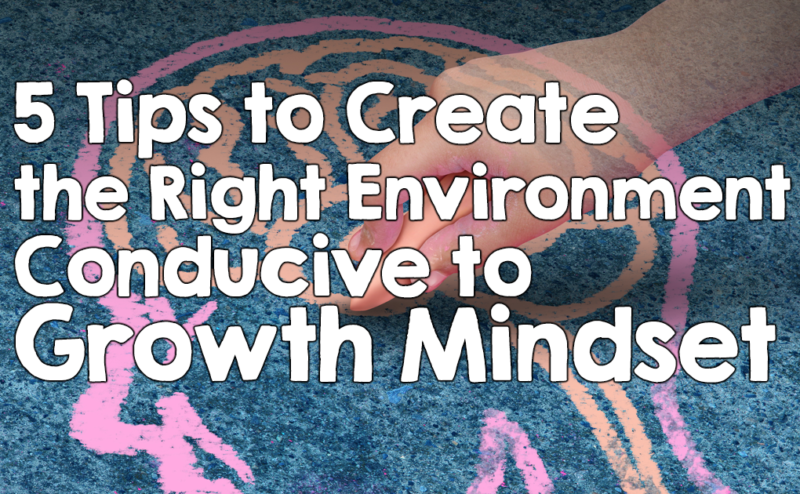 I hope this article gives you five Growth Mindset ideas that you can implement today. Be aware of how you talk to yourself, how you talk to your students and how students talk to themselves. Since you are reading this article, I am sure that you are very interested in Growth Mindset and I am certain that you have bought into it and already possess it yourself. I am also certain that you are aware of your words and they are solution focused instead on negative and problem finding. I am also sure that you are careful with the way that you talk to your students so I want to focus on catching students struggling with a fixed mindset and how to help them reframe. Encourage them to really listen to themselves. Their inner voice might tell them “are you sure you can do that?” “wow, I’m stupid.” Make sure you really listen to your students and understand who might be really hard on themselves. As teachers, we are intuitive and I know that you already know that student. So what can you do? When students are learning or applying their learning make sure to emphasize their metacognition. 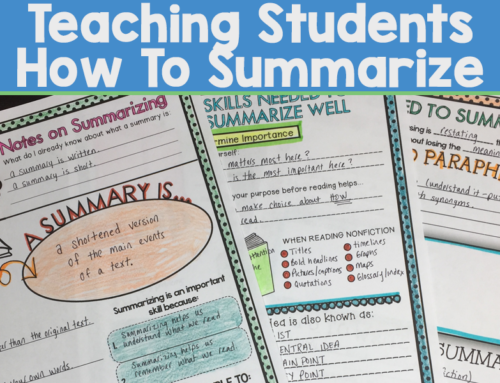 You can do this helping them understand what the standard they are working on, use rubrics so that they are aware of how they are being assessed, journal prompts that help them articulate where they feel they are with the material and where they should be and analyze the gaps and set goals. You may already be doing all of these things, but I need to stress the importance of one on one conferences with students and really talking about expectations and helping them assess themselves. Students really need one on one time to talk it through and have teachers guide and help them recognize faulty fixed mindset thinking. It is hard to find the time but the benefits outweigh the constraints. The process is their effort to learn, the product is their grade. Students will not care about the process if all of the emphasis is on the product. A misconception about growth mindset is that it is bailing kids out, giving them permission to quit or just focusing on the effort. THIS IS NOT TRUE. We must allow the students (and parents) understand that each student is on their own journey. We all have different strengths and weaknesses, we all have different goals, and our lives will not look like someone else’s. Encourage and celebrate differences and encourage and celebrate turning mistakes & failures into learning opportunities and wins. Posters are an easy way to add that subliminal touch, lol… But I like these ones because they are interactive. You can use them to help you teach a student to reframe their self talk and the other one is a great way for them to gage exactly how high their growth mindset is on the meter. Badges help you and your students monitor when they are using Growth Mindset. When a student really perseveres it is a wonderful time to give them a badge and allow them to celebrate their mistakes to failure learning. It awards them for thinking and framing their learning in a good light. The best way to get parent buy-in is by talking about what growth mindset is and how it looks like at home. A great time to do this is during back to school night and then emphasizing it during parent-teacher conference week. Newsletters home also give you a chance to share growth mindset initiatives in your school and classroom, growth mindset in the news, or just sending home some tips to help instill it in the home environment. Growth Mindset is an important skill to teach students. It will affect their entire life for the better if they are explicitly taught to monitor at how they are talking to themselves, if they are reflecting on their learning, setting goals, and feeling positive about the control they have over their life. 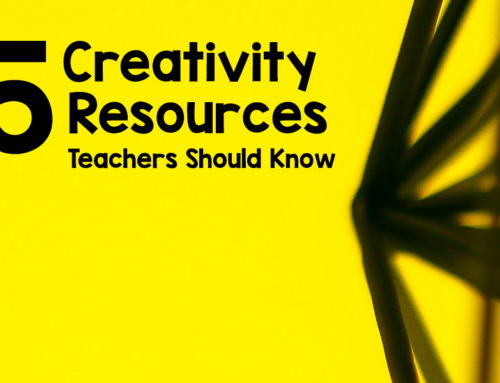 I hope that I have given you some ideas to implement in your classroom. You can purchase my growth mindset classroom pack on my site or teachers pay teachers.